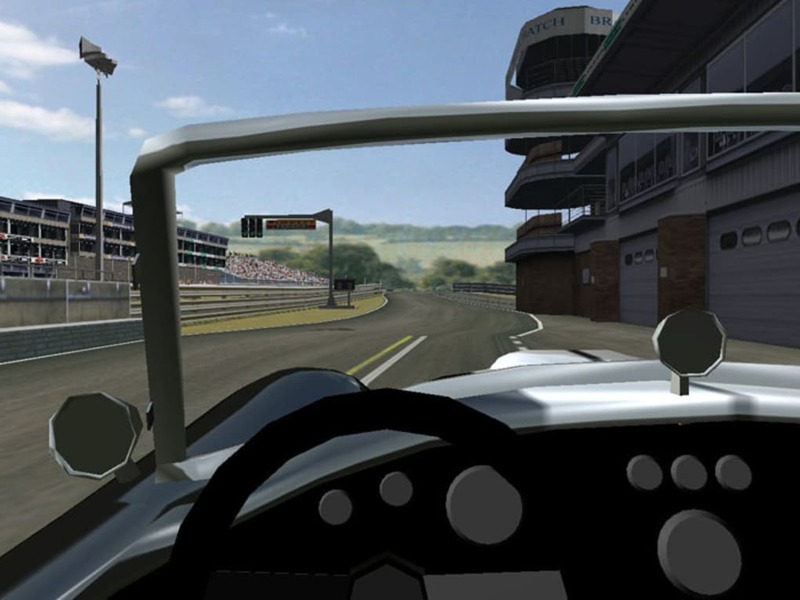 VDrift is an open-source racing simulator, featuring ten real world tracks and thirteen varied cars to choose from. 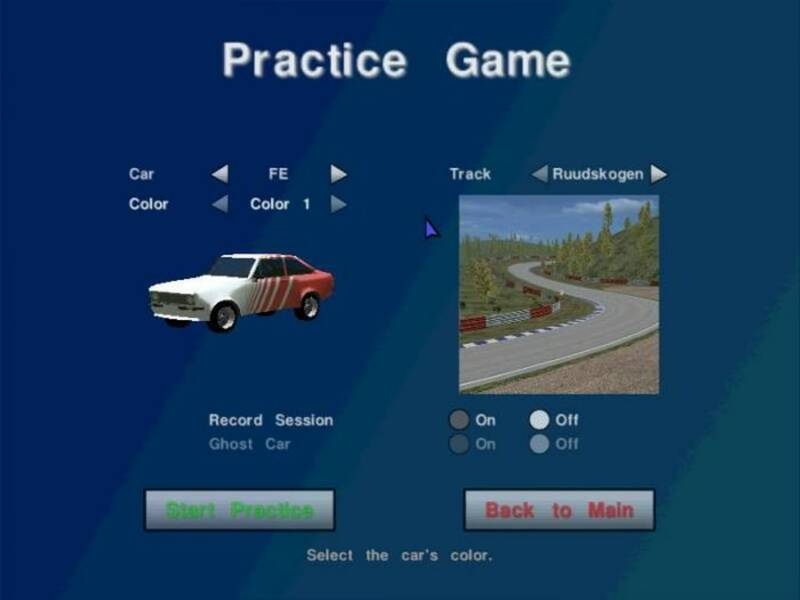 There are two game modes - practice and single race. 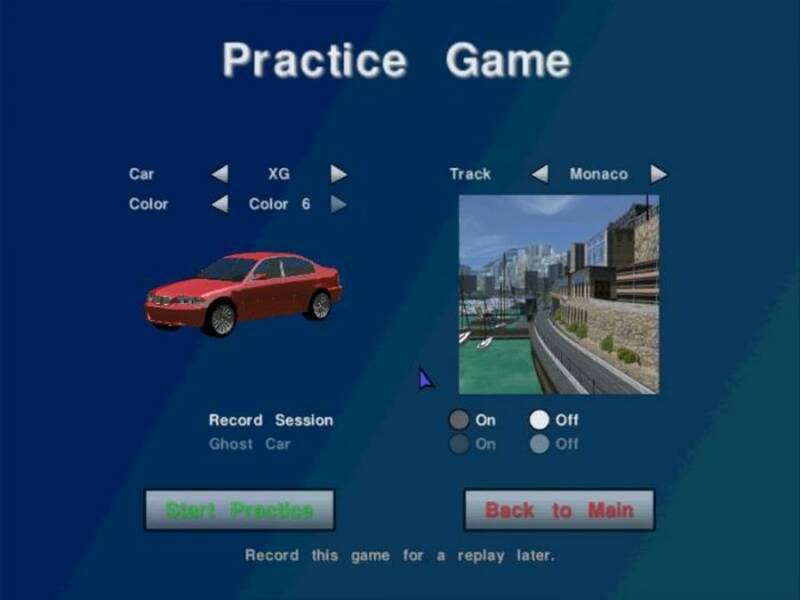 Practice lets you drive any vehicle solo around a track, while single race lets you do the same against up to three computer controlled opponents. 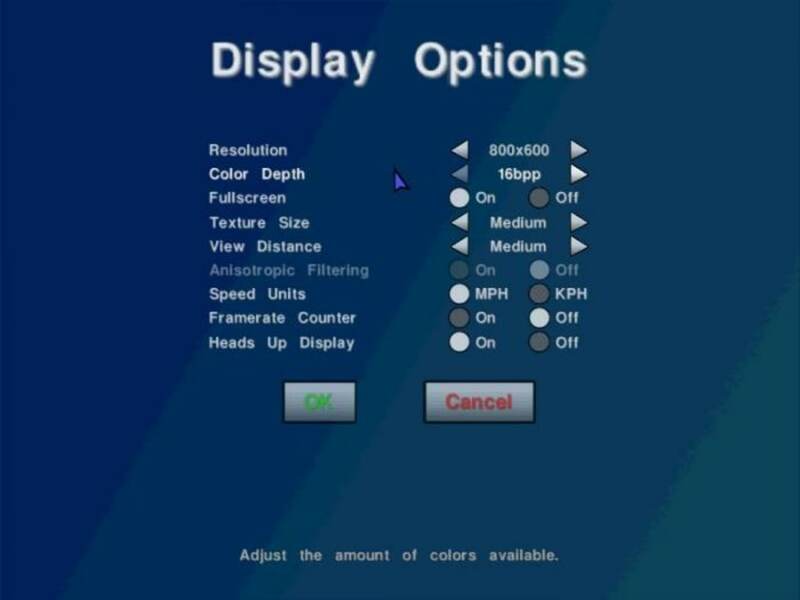 The menu screens in VDrift are very basic and functional, excepting the controls menu which is very unclear! VDrift's in game graphics are fine, although in today's HD world they are a bit out-dated, as does is the sound. 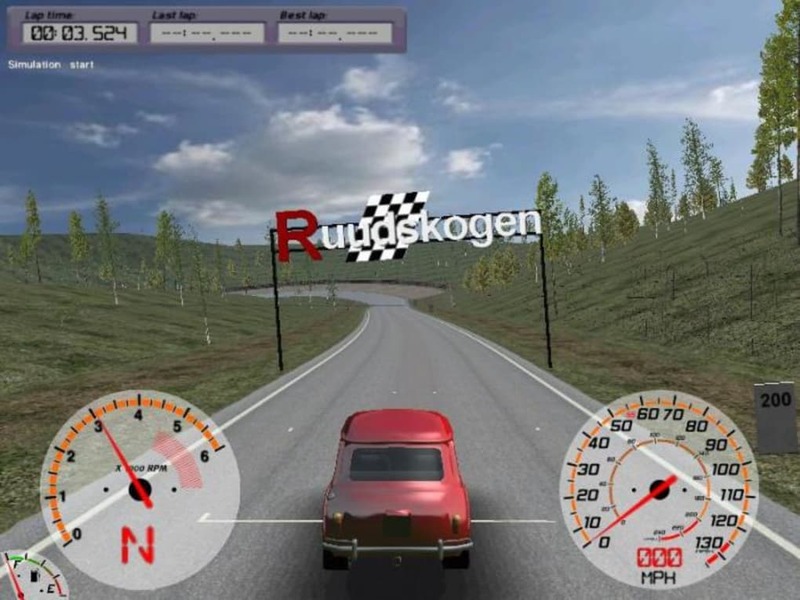 The driving physics are quite good, although some vehicles really don't respond well to keyboard control, as without analogue subtlety they are liable to spinning a lot! 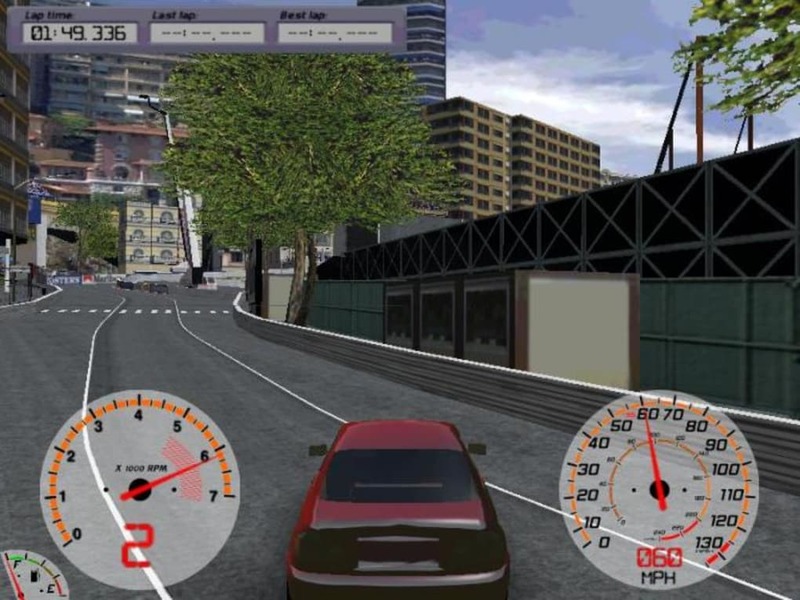 While free games are always good, and an open source project like VDrift is admirable, there are some things that it seems only money can buy. Artificial Intelligence is one of those. The computer drivers are all the same, and drive as if you aren't there - they don't try to avoid you, for example. In slow cars they are extremely easy to beat, and in the F1 car they are robotically perfect. The other thing this lacks is character - the whole experience feels soulless, and being free can't make up for what is a pretty dry experience. Constantly under development, VDrift is a competent but dull racing game, that lacks game modes good AI. excellent. Very good and realistic. I find it entertaining and enjoyable. Pros: It contains good graphics. Controllable feel. Cons: This game lacks many game modes. vDrift Quality. 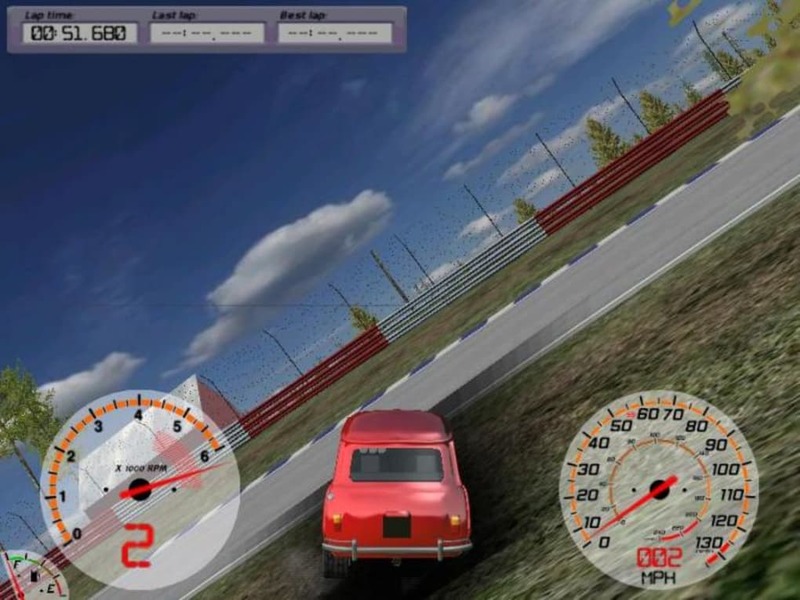 Although vDrift is a competent freeware and open source game / simulator, it lacks the attractiveness of and basic functionality a modern racing game / simulator might have. Of course it is in development always, graphics aren't everything and the game play should be most important, I feel the project lacks the visual and interactive essentials to sustain any larger audience for both players and developers alike. Overall this project has a lot of potential, but the underlying issues with both the game / sim and its website are making the project very difficult to progress and gain interest. 1) Coming along well with the physics and car handling. 2) Game playability with controllers and such like game pads, steering wheels or joysticks is more compatible. 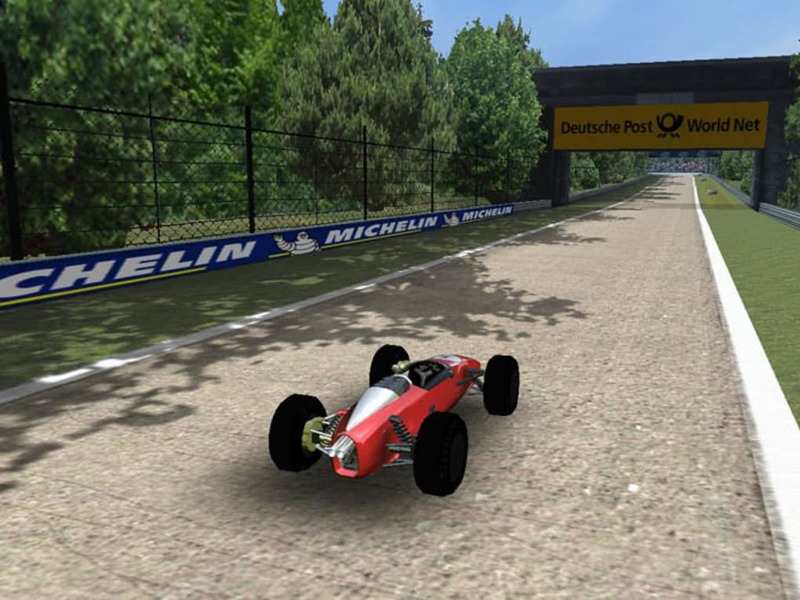 3) The game / sim is open sourced and freeware at this point in time. 1) Website is bland and visually unappealing. Too much text and negative space. Gamers will flee the website. 2) Some developers / webmasters are unwilling to embrace change to progress the project and website. 3) The game does not support multiplayer which is the hugest downfall of all as they removed this feature due to bugs rather than coming up with a more permanent correct solution. No solution to date has been documented for vDrift. 4) There are no real aims / goals to development with little foresight into the future planning of vDrift. 5) Textures, lighting and sounds could be a lot better than they are. What do you think about VDrift? Do you recommend it? Why?